Renting a luxury car is always costlier than hiring a taxi. But, waiting long hours to hire a taxi is minimal in renting a luxury car. Renting a car offers maximum freedom of movement. You can follow your time plan, no one to restrict you, you can have all the fun what you want. Apparently, renting a luxury car is an expensive deal, but that deal can be converted into your dream drive if class and lavishness is only your way of living. Especially, when you have to jealous your guests with luxury cars. These days, hiring luxury cars for a wedding is not a rare thing. Moreover, it has become a trend in London, and it signifies one’s personality. If you are fond of supercars then hire Audi and Bentley; love classy then Rolls-Royce or Beauford sounds better. 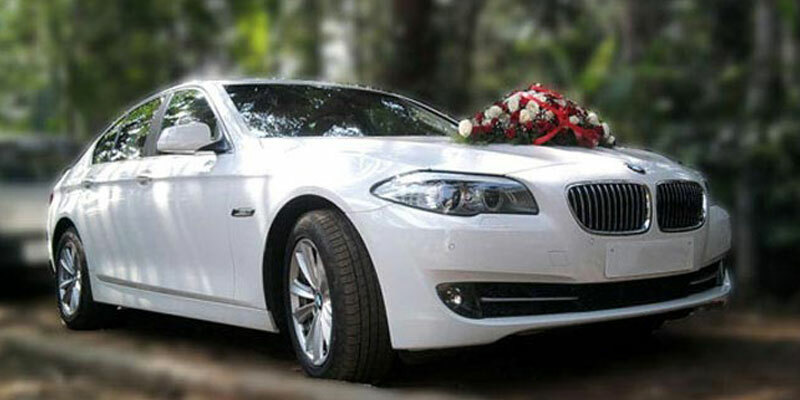 Love wedding car hire has listed the compelling reasons for hiring a luxury car for your big day. 1. On your big day, you barely get a chance to spend quality time with your spouse. With renting a car for your wedding venue, you got a great opportunity to spend time alone before toasting up the wedding reception elegantly. 2. Another advantage of renting a car is that it offers you the ultimate comfort and style. 3. With renting a vehicle, you can easily plan your full day schedule and adjust it accordingly. While in case of taxi’s you have to inform them earlier about your pickup and drop out location. 4. Furthermore, in case of renting a vehicle, you don’t have to worry about the traffic jams and navigation because pristine cars will be driven by chauffeurs, who are experienced and have vast knowledge about local areas. As agencies prefer to hire local people as chauffeurs. 5. Sober wedding transportation claims to enhance the wedding decor. Decorate them nicely with silk ribbons and flowers that you have used in creating fabulous table centrepieces. 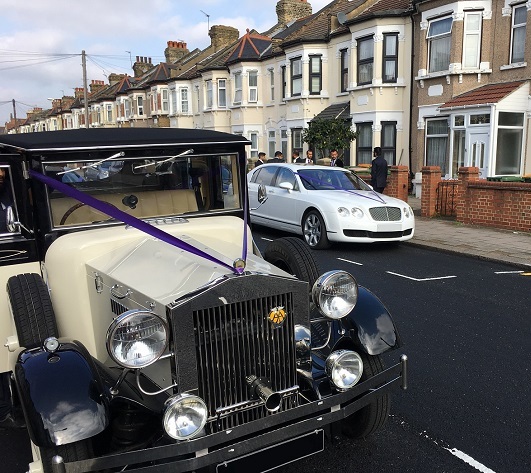 So, whether you are having an Asian wedding, Christian wedding or Sikh Wedding, don’t think much while renting a transportation for your big day. Book your luxury fleet today and make every moment memorable.